The original generation of Pokémon had 150 special monsters to find. One of the most elusive was the legendary psychic type Mewtwo. But if there was a Mewtwo, that left a question: where was the original Mew? Little did people know, Mew was already in the game. Near the end of the game’s development cycle, the team removed the debug feature. With 300 bytes of data to spare, the team snuck Mew into the game, even though they had been told not to touch another fragment of the game’s code. “What we did would be unthinkable nowadays,” Pokémon programmer Shigeki Morimoto said during an Iwata Asks interview. Even the higher ups within the company were unaware. When rumors of Mew’s existence started cropping up, they dismissed them as enthusiastic fan talk. It is hard to know who started the rumors, but Morimoto claims that Mew began showing up in players’ games due to a bug. There are many ways to glitch the game to acquire Mew. Most likely, the player who first found Mew might have found it while performing the “Trainer Fly,” a glitch still used by speedrunners today. 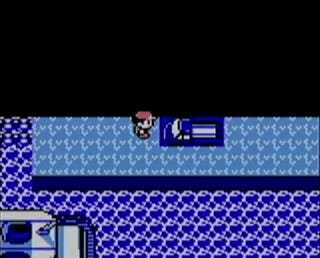 To perform the glitch, players must escape from being spotted by another trainer. 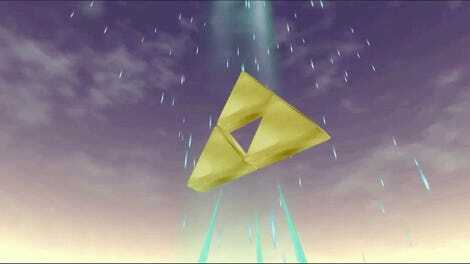 Some reside at long distances, and there is a small window to use a move like Fly or Teleport to avoid a battle. However, the game still believes the player is in a fight, so uses the Special stat of the next Pokémon they encounter in a trainer battle to generate a wild Pokemon. With the correct stats, that can be Mew. But the Trainer Fly wasn’t well-known in 1996, so The appearance of Mew sparked different rumors of how to find it. The most prominent centered around a truck near S.S. Anne. Like gold in “them thar hills,” Mew was supposedly waiting to be found. Most rumors said to have a Pokémon or team of Pokemon use Strength to move the truck. From there, many things could happen. Some said Mew would appear. Other said it unearthed a Team Rocket hideout when the creature could be found. It was, of course, complete nonsense. The accidental discovery of Mew in games and mounting rumors led to promotional offers and contests where players could get the Pokémon. The largest of these came in Japanese manga magazine CoroCoro Comics. The ‘Legendary Pokémon Offer’ selected twenty winners out of a submission pool of roughy 78,000 entries to receive Mew. They needed to send in their game carts to have Mew added to the game. I managed to get my own Mew from a kid up the street who traded it to me for my Zapdos. I later learned that he got his Mew by hacking the game with a Gameshark. Still, there was no need to push a truck with a team of Pokémon or go to a promotional event. 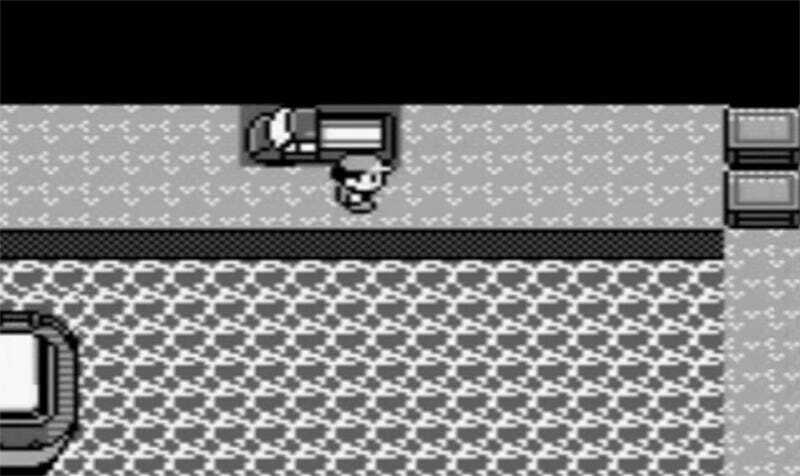 There was never a hidden Pokémon under that truck, even as later rumors claimed you could find the elusive (and fictional) Pikablu. But in FireRed and LeafGreen, programmers did leave a Lava Cookie near the truck as a playful reminder of the time so many of us believed in beautiful rumors.